The Firefox browser has a few download error messages. One of those error messages states: “<filename> could not be saved, because the source file could not be read. Try again later, or contact the server administrator.” When that error message pops up, Firefox users can’t download and save files. Here are a few resolutions that might fix that issue. First, check your internet connection hasn’t gone down. The server might have been interrupted when downloading. As such, open a few website pages in your browser. If they don’t open, then a lost connection is the issue. 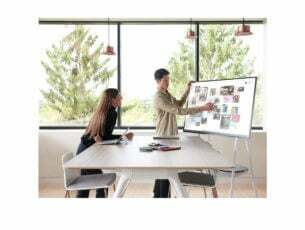 This article provides further details for fixing net connections. The compreg.dat file in your Firefox profile folder might be corrupted. To delete a corrupted compreg.dat file, open Firefox and enter ‘about:support’ to open the tab shown directly below. 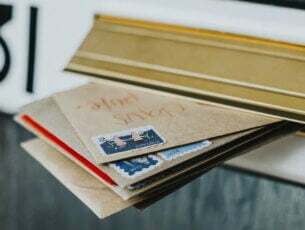 Press the Open Folder or Show Folder button shown in the snapshot directly below. That will open your Firefox profile folder in File Explorer. Right-click compreg.dat and select Delete to erase that file. If you’re getting the “could not be saved” error when downloading PDFs, adjusting the network.http.accept-encoding preference might resolve the issue. You can adjust that preference by entering ‘about:config‘ in Firefox‘s URL bar. Scroll to the network.http.accept-encoding setting on the about:config tab shown directly below. Double-click the network.http.accept-encoding preference to open its Enter string value window as in the snapshot below. Erase all the value text in the text box, and press the OK button. Switching extensions off, or removing them entirely, can be an effective resolution for fixing Firefox errors. In this case, download manager extensions might be the culprit. 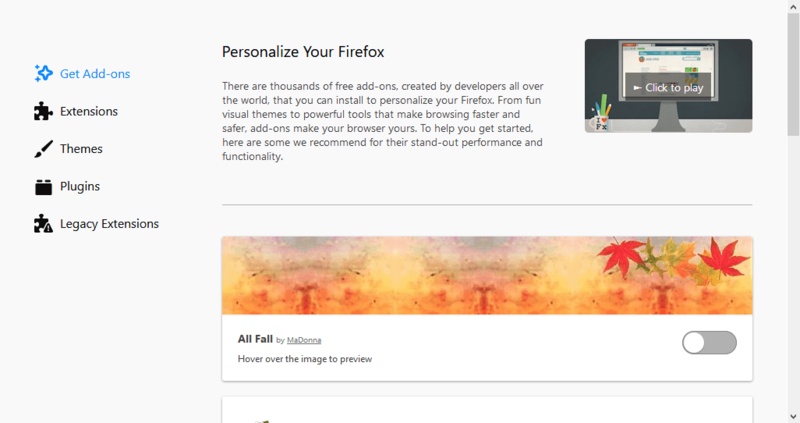 This is how you can disable Firefox extensions. Click the Open menu button at the top right of Firefox‘s window. Click Add-ons to open the tab shown directly below. Click Extensions to open a list of extensions. Press the Disable buttons beside download manager extensions. Alternatively, press the Remove buttons instead. 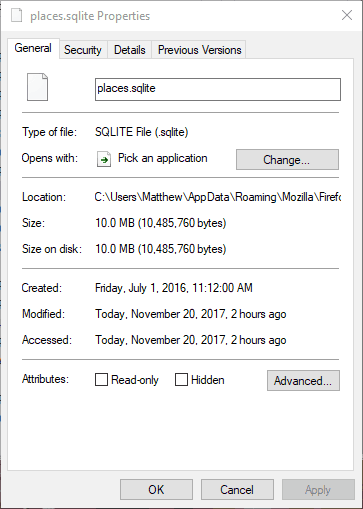 The places.sqlite file stores Firefox‘s browsing history. The “could not be saved” error occurs if the places.sqlite is configured to read-only. You can adjust that Attributes setting as follows. 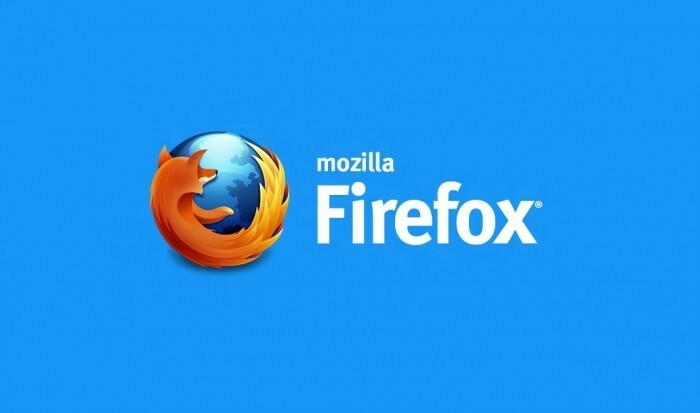 Input ‘about:support’ in Firefox‘s address bar, and press the Enter key. 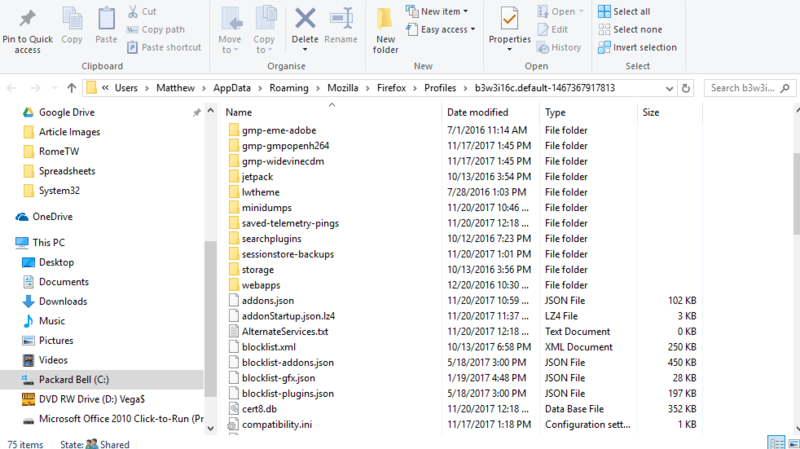 Press the Open Folder button to open your profiles folder in File Explorer. 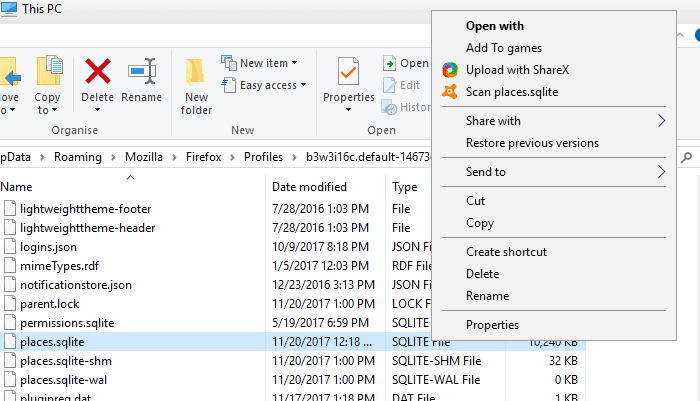 Right-click places.sqlite and select Properties from the context menu. Uncheck the Read-only check box if it’s selected. Click Apply and OK to close the window. Most browsers include reset options with which you can restore them to their default configurations. 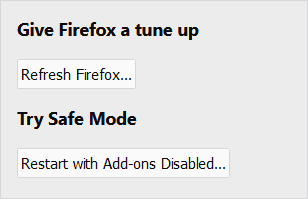 Firefox has a Refresh Button that you can press to remove extensions, themes and other toolbar customizations and restore plug-ins, download actions and preferences to the browser‘s default settings. As such, that option will establish a new profile folder and restore the browser‘s default download settings. To refresh Firefox, input ‘about:support’ in the browser‘s URL bar and press Enter to open the troubleshooting tab. Click the Refresh Firefox button on that tab. 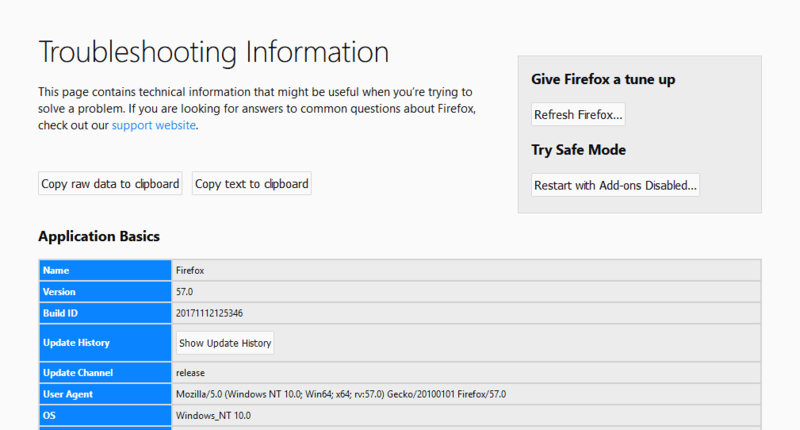 Then select the Refresh Firefox option on the dialog window to further confirm. Reinstalling the Firefox browser might also fix the “could not be saved” issue as that will replace corrupted software files. To reinstall Firefox, open Run by pressing the Win key + R hotkey. Enter ‘appwiz.cpl’ in the Run text box, and click the OK button. Then select Firefox, and press the Uninstall button. 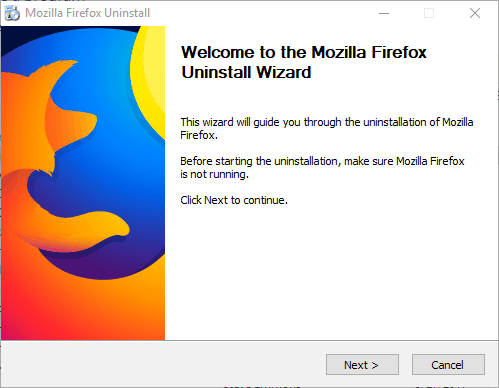 That will open Firefox‘s uninstall wizard. 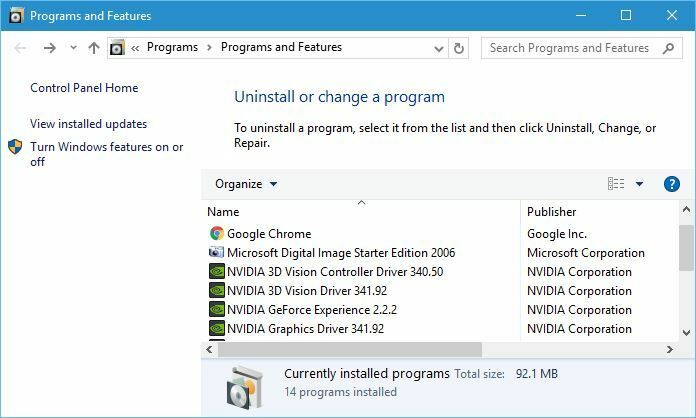 Press the Next button on the wizard to remove the program. Then reinstall the same Firefox version you removed. If it isn’t Firefox 57, you can download earlier Fox versions with an alternative browser from this website page. 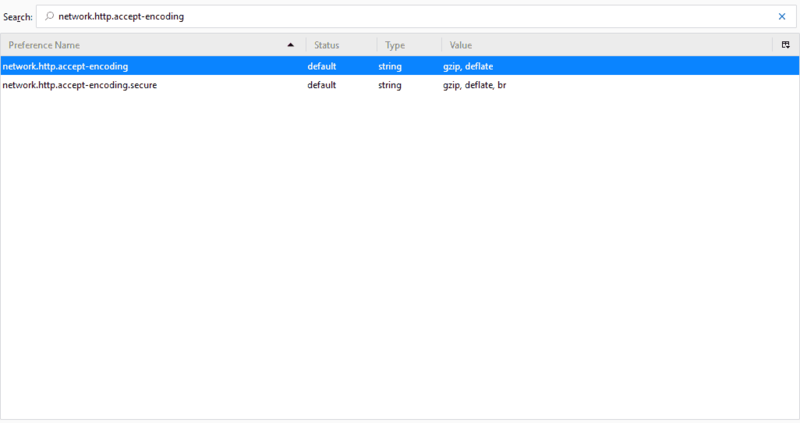 Open Firefox‘s setup wizard to add the browser to Windows. One of those resolutions will probably fix Firefox so that you can download software and documents with the browser once more. 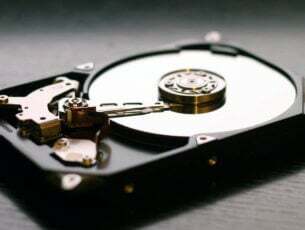 Clearing your download history, selecting an alternative download folder and switching anti-virus software off might also help resolve the issue. If you have further suggestions for fixing this Firefox issue, please share them below.